“I am here to redeem the lives of my wife and daughter. I’ve brought the offering.” Da-Ren, an infidel barbarian, arrives at the Castlemonastery, his only offering a jar of honey. Baagh, the Cross Sorcerer, follows him there under orders of the Emperor, demanding from the monks to transcribe the warrior’s story. Book I chronicles Da-Ren’s early years, growing up in a tribe of archer riders and pagan witches, camped north of the Blackvein River. He enters the Sieve, the forty-day initiation trial that determines the fate of every boy and girl. Many of his comrades will fall, the strong will join the warriors, and an elite few will be marked for leadership. Da-Ren learns to endure the elements, to obey the Truths, to keep standing when all hope is lost. He swallows the legends of the OunaMa witches, learns to hate all other tribes, and conquers fear. And yet there is one trial that will bring him to his knees. The Goddess’s favorite daughter. “Brown-haired, brown-eyed. Brown was the first color of the day.” The journey begins for the man who will become the First Blade of the Devil. 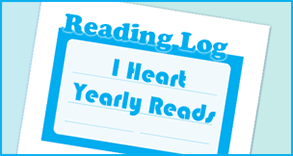 A brutal, poetic, first-person narrative of war, death, and love. 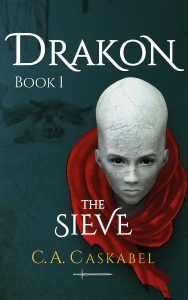 Drakon Book 1: The Sieve is the first installment in the Drakon series, and starts off strong. Da-Ren is an infidel barbarian who has fled to the Castlemonastery, where he offers a jar of honey in return for redemption for his wife and daughter. The monks ask Da-Ren to tell them their story, which he does. 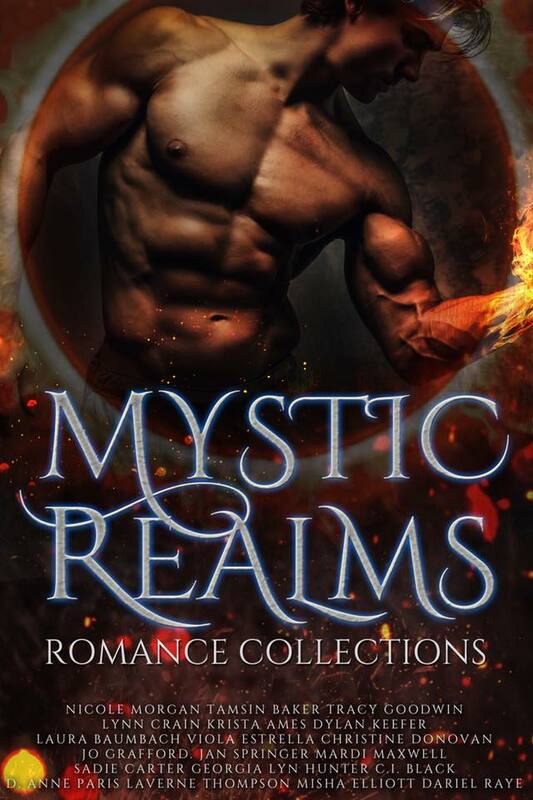 This book focuses mostly on Da-Ren’s earl yyears, growing up in a tribe of warriors and pagan witches. The Sieve is a ritual all children in Da-Ren’s tribe have to go through, a forty-day initiation trial. Many will fall, but the strong will join the warriors of their clan, and an elite few will become leaders of their clan. The trials are brutal, and Da-Ren’s capabilities are tested to their limits. Da-Ren is an intriguing character. He has a lot of qualities, but equally as many flaws. The story he tells the monks is heartbreaking but also shows us a glimpse of his world, with their own myths and traditions and stories, and I enjoyed getting to know Da-Ren’s tribe and their culture. The plot moved fast, the writing showed a good distinction between the parts told to the reader by Da-Ren himself, and the parts told by the monk helping to spread his story. Overall, this was an excellent fantasy novel. I hope the world gets expanded in the next few books but for a first book, it’s perfect – we get just the right amount of world-building without getting lost in the details. 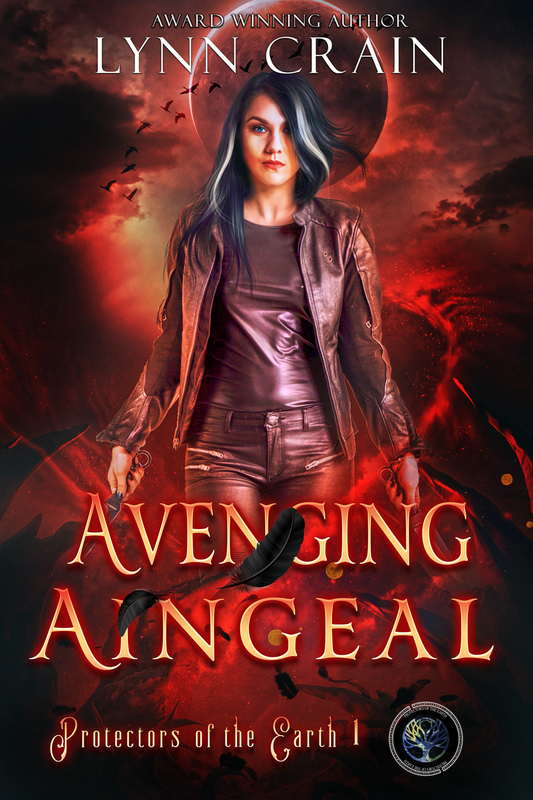 Recommended to anyone who enjoys a solid fantasy novel.